Tiki-Toki is online timeline maker software for creating beautiful interactive timelines that you can share on the web. An email has already been sent. It can take several minutes for it to arrive. Sometimes the email can end up in your email spam folder, so you may wish to look there. Tiki-Toki's free account lets you create a fully-functional timeline that you can share with friends and colleagues. Sign up here. Our premium accounts allow you to make multiple timelines and embed them on your website. More info can be found here. Keep up to date with the latest Tiki-Toki news and developments via Twitter, Facebook, Google+ and our blog. Our FAQs page has useful information to help you get started. 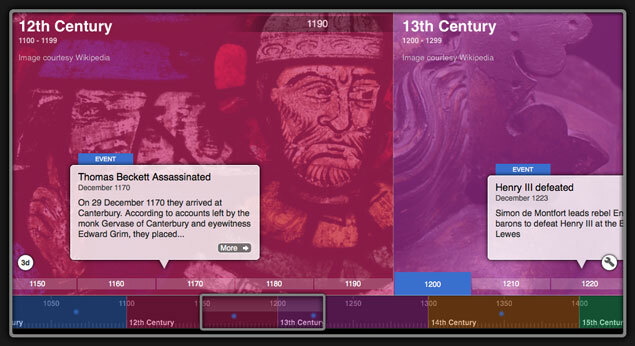 You can learn more about timeline maker software here. Tiki-Toki has everything an aspiring timeline creator could possibly need. In addition to the basics such as support for BC, extensive date formatting options and built in search and filtering, Tiki-Toki comes with no less than four different view types (including the Category Band view - see the timeline to the left). With our premium accounts, you can also embed timelines on your website or blog. Sign up for free. 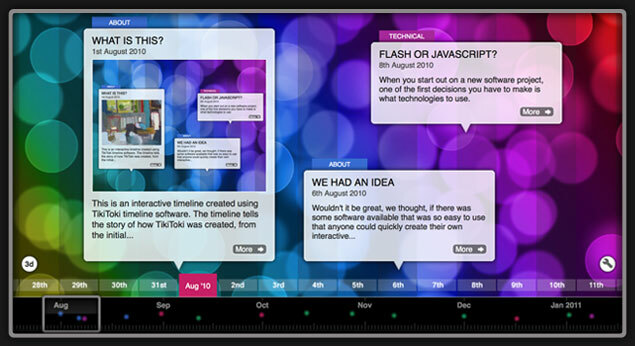 Tiki-Toki Timeline Maker is the only online timeline creator that allows you to view timelines in 3d on the internet. 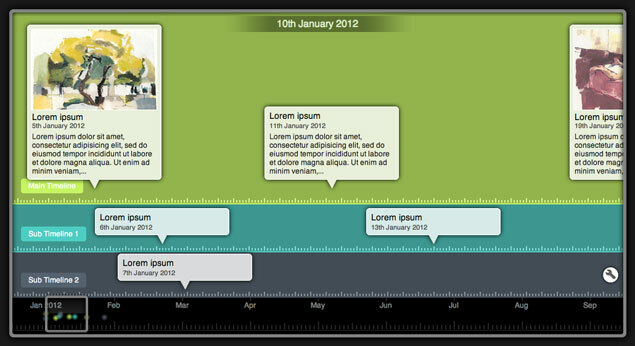 Our 3d timeline view not only looks amazing but also comes with plenty of customisation options. You can zoom in and out, adjust the panel size, set its direction in time, and much more. The 3d view also works with many of our 2d timeline layout and spacing options, allowing you to switch between 2d and 3d at the click of a button. Sign up for free. Tiki-Toki timelines are not only designed to inform viewers but also to be captivating multimedia experiences. In addition to text, you can include images, videos and audio in a timeline - Tiki-Toki magically turning them into an interactive gallery. Sign up for free. Tiki-Toki's multimedia timelines are a great way to share a company anniversary or milestone with customers and staff. Organisations in the charity sector make extensive use of our timelines to highlight their achievements. 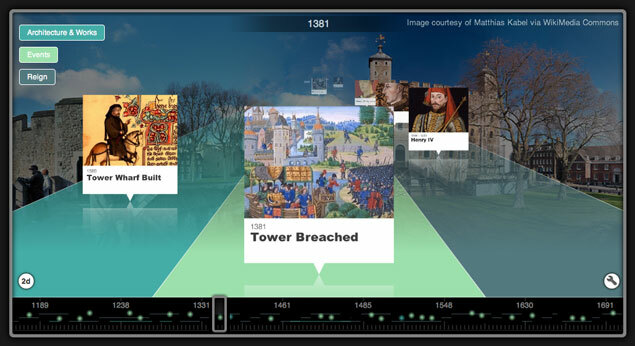 Timelines are an excellent educational tool for teaching children about history. Teachers love our timeline software. For the legal profession, timelines can be the perfect way to track the often myriad events and people involved in a legal case. There are loads of timeline makers out there. What's so special about Tiki-Toki's timeline maker? What can I do with Tiki-Toki? Can I see some timelines? Enter your username, email, password and age, agree to our terms and conditions and click the sign-up button. That’s it. You’ll be creating your first timeline in no time. To buy one of our premium accounts, firstly sign up for our free account using the form above. Please note that our accounts cannot be used commercially to create timelines for other companies. Digital/communications agencies wanting to create timelines for their clients should contact us at hello@tiki-toki.com. If you would like to pay for a full-year's subscription by invoice, please email us at hello@tiki-toki.com.